For any electrical devices charger not bigger than 3000W power at the same time charged. 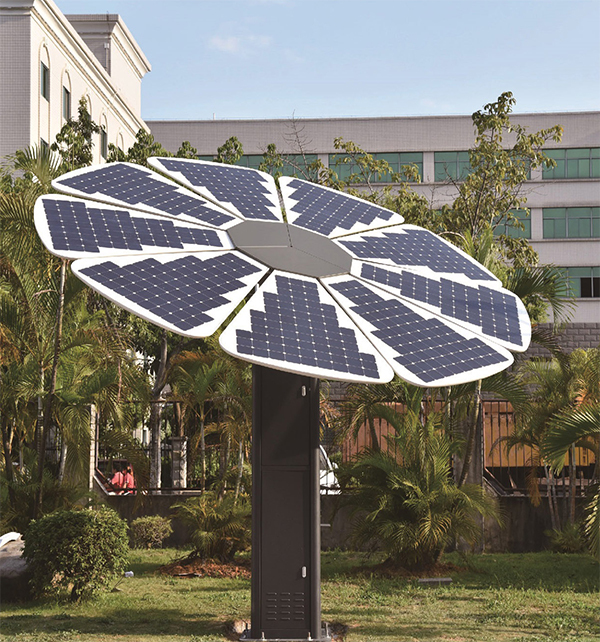 this product is a SUNFLOWER bionic design of solar power supply system. 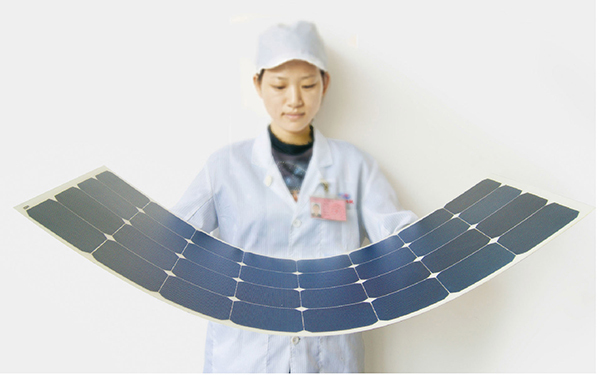 it gathers solar power generation, energy storage, inverter, tracking control in one which can be used to supply long-term power for small and medium-size electrical equipments in scenic sites, park, villages, barracks, outposts, communications base stations and other places. on grid solar system expansion. if need, it can be designed to be on grid power generation and directly join to the grid, to achieve a larger power supply appliations, you can also include the romote monitoring function, to achieve intelligent operational management network.